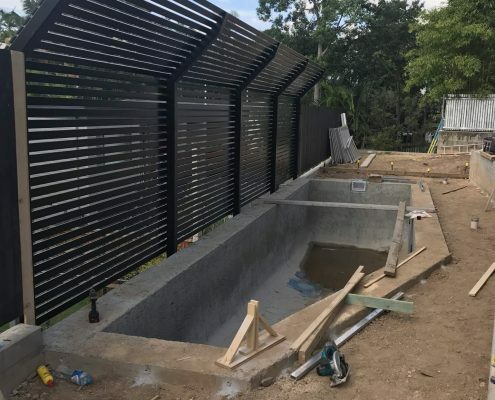 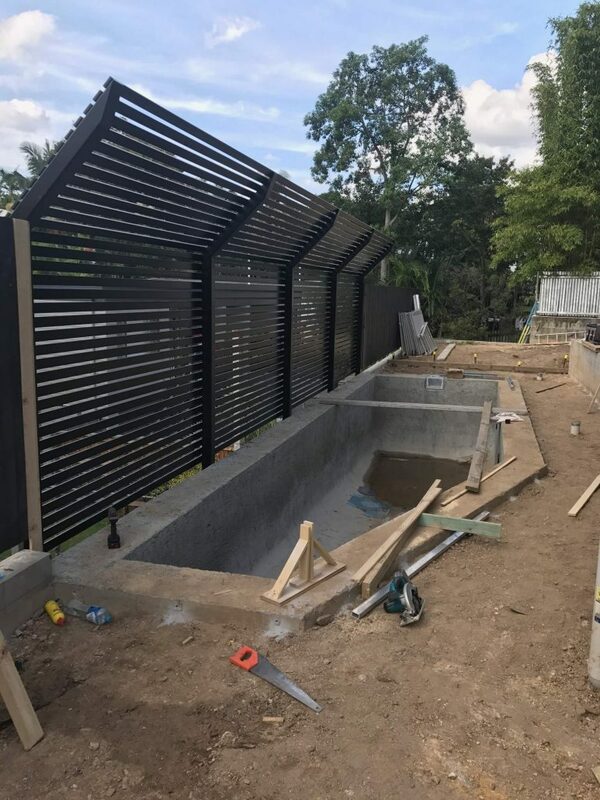 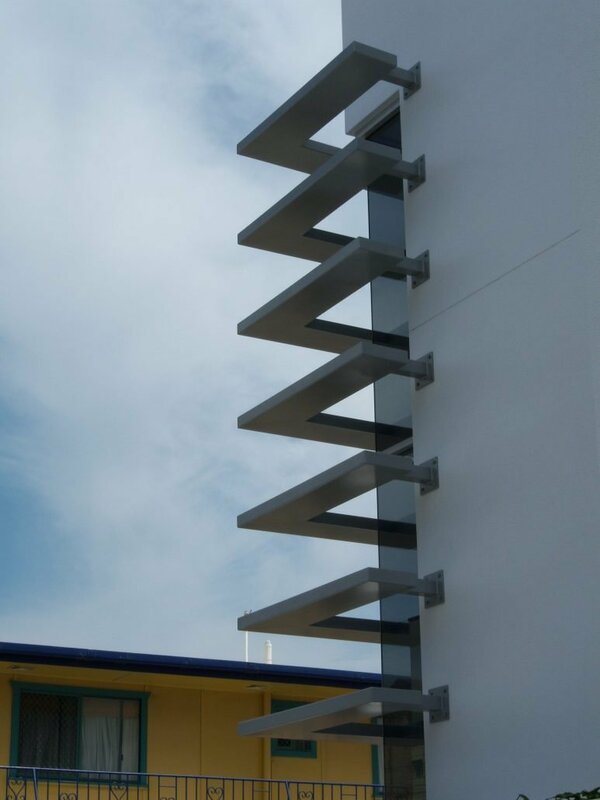 If you have an idea for an upcoming project that requires fabrication then our design and aluminium fabrication services may be able to assist you. 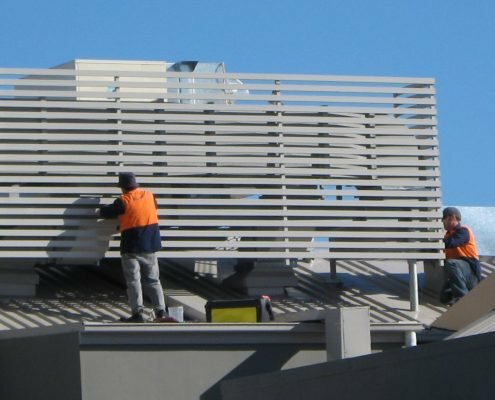 Our services are suitable for a wide range of applications including commercial and architectural projects. 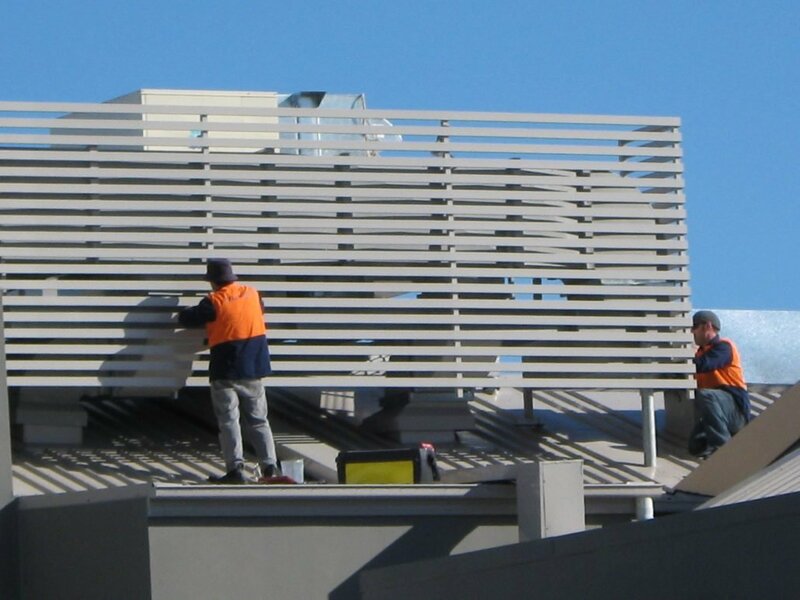 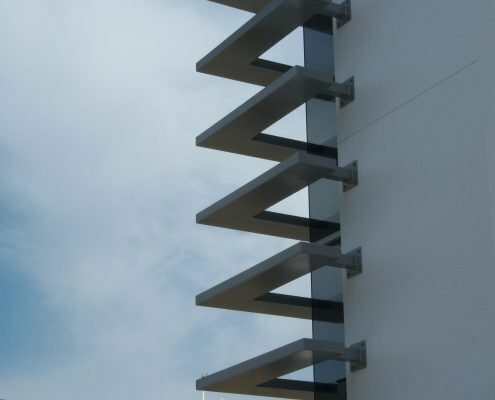 Our state of the art workshop and highly-skilled professionals can cater for every commercial aluminium fabrication project no matter how big or small. 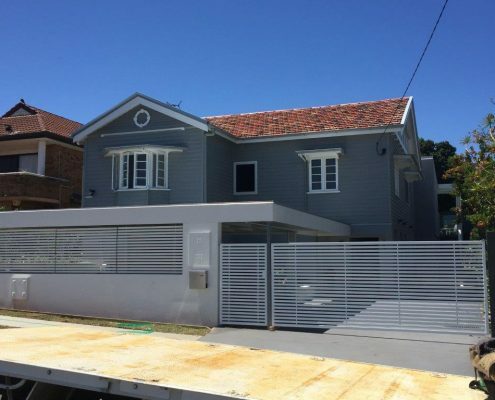 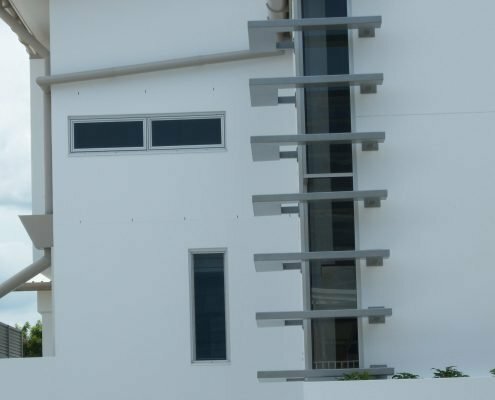 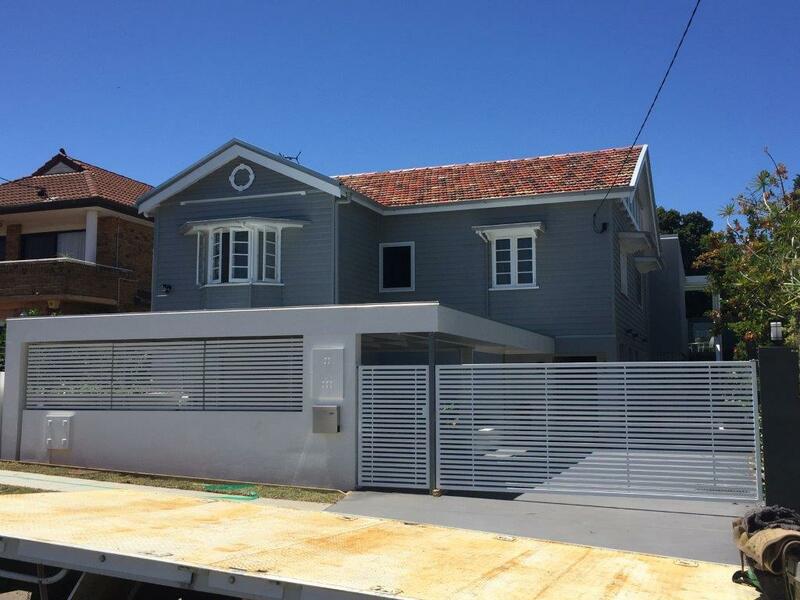 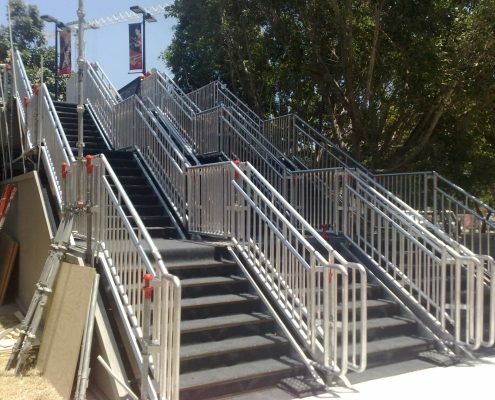 Access equipment design and manufacture including, aluminium work platforms, aluminium access stairs, aviation maintenance stairs, fixed platforms, handrails, balustrades, truck access platforms, aluminium walkways, gates, etc, all engineered and compliant with AS 1657-2013. 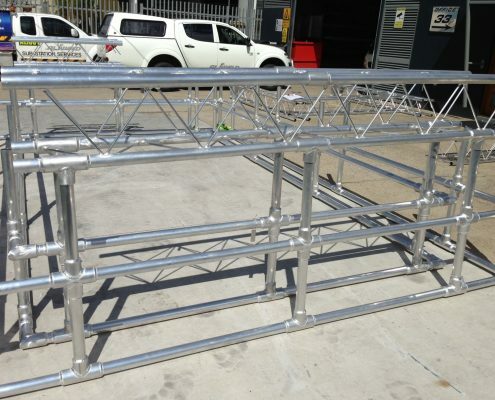 Working to this Australian standard ensures all our fabricated products tick all the boxes for safety first. 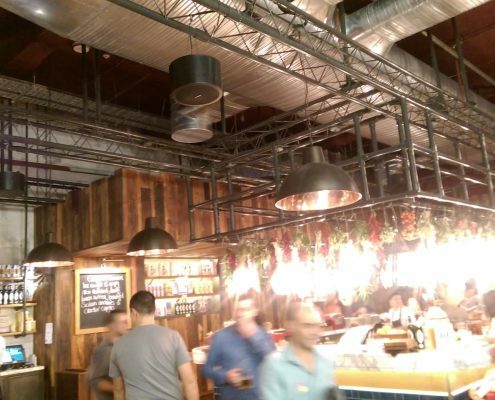 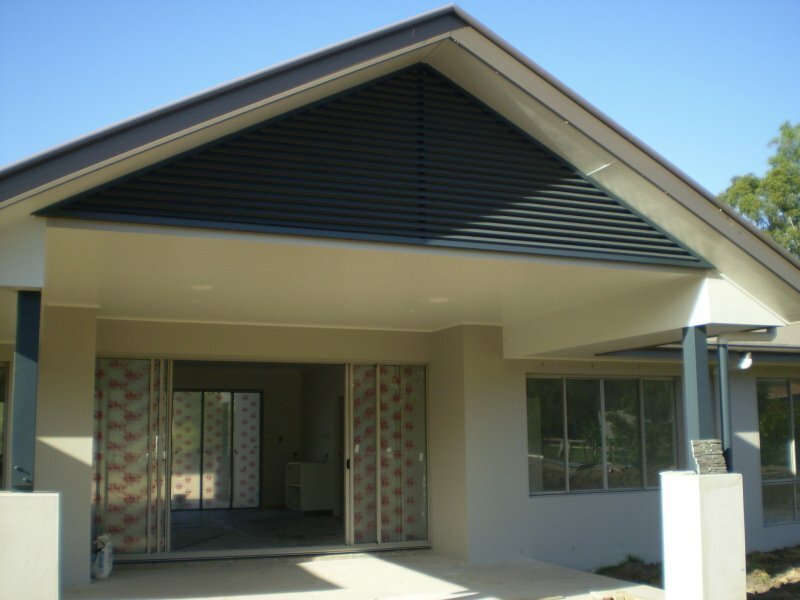 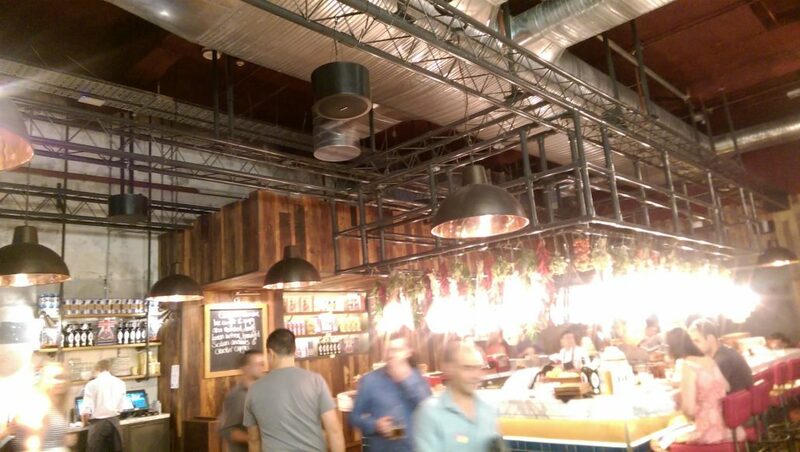 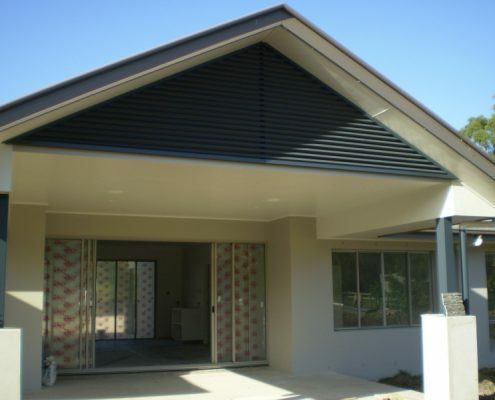 Installation by tradesmen on-site can be arranged by us, as an added service. 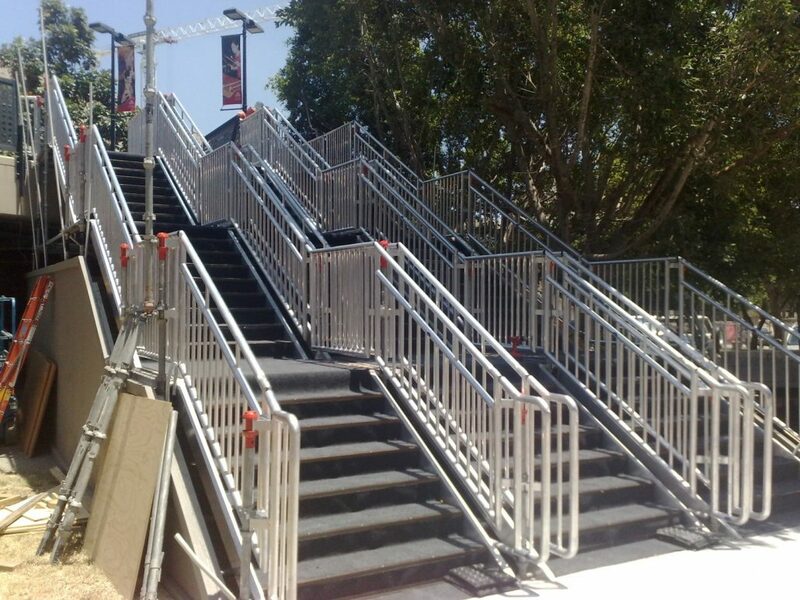 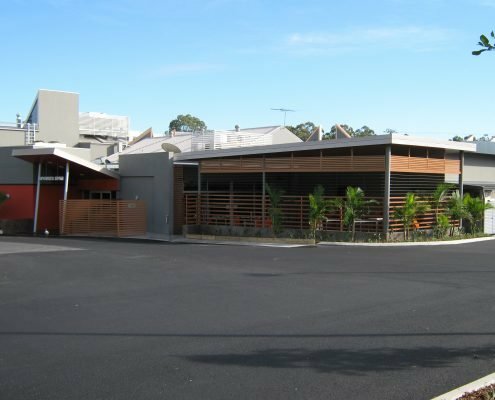 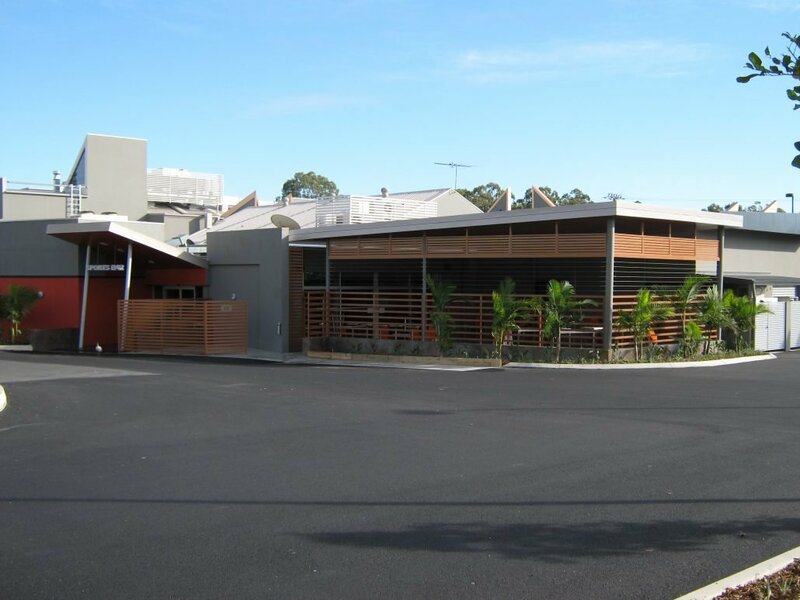 We have supplied sporting clubs, and schools our modular fabricated aluminium seating and grandstand units from us. 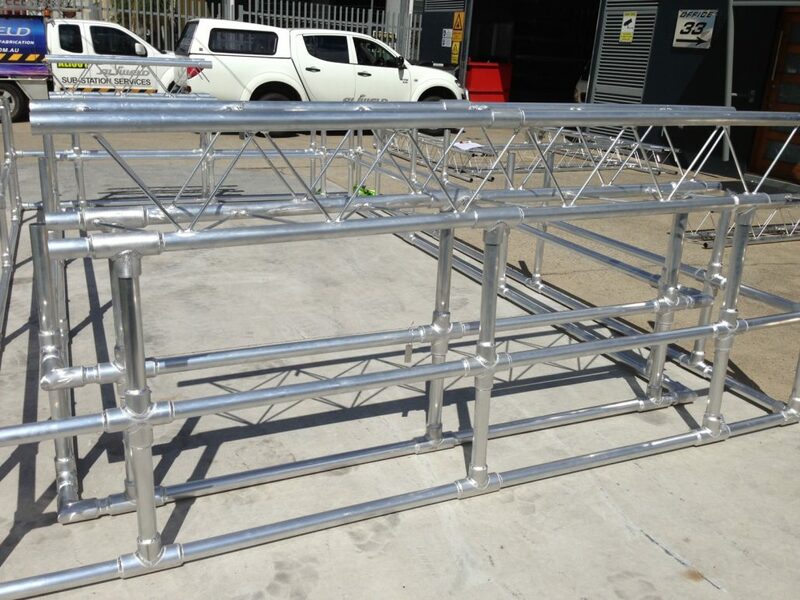 Portable, lightweight, and strong these are all engineered and TIG welded to AS1665 using structural grade alloy. 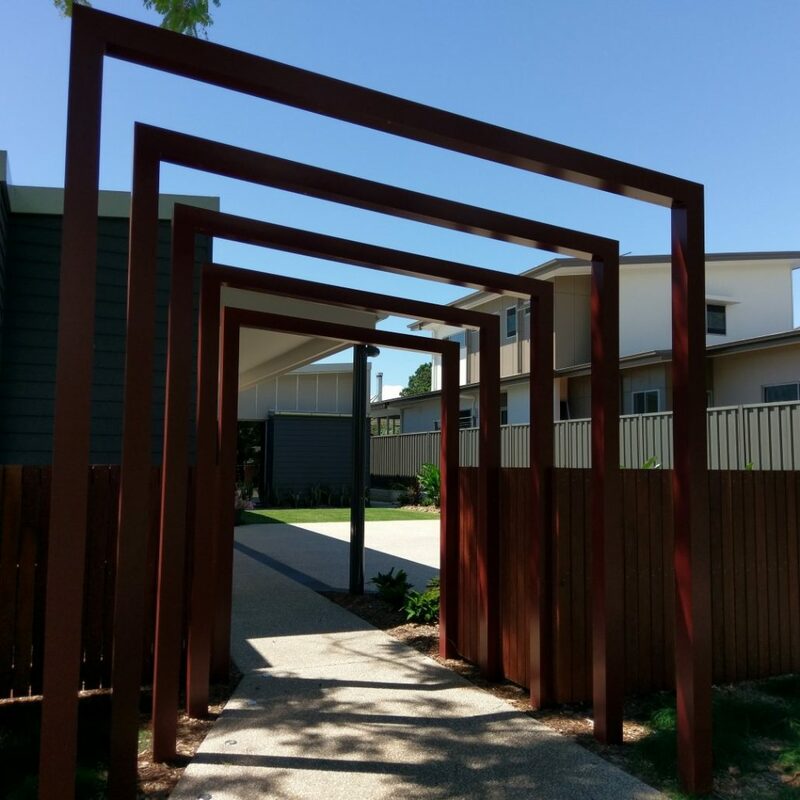 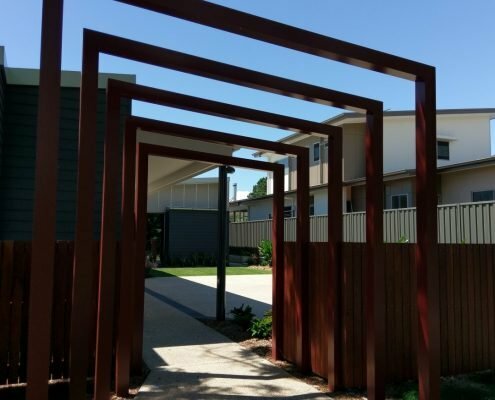 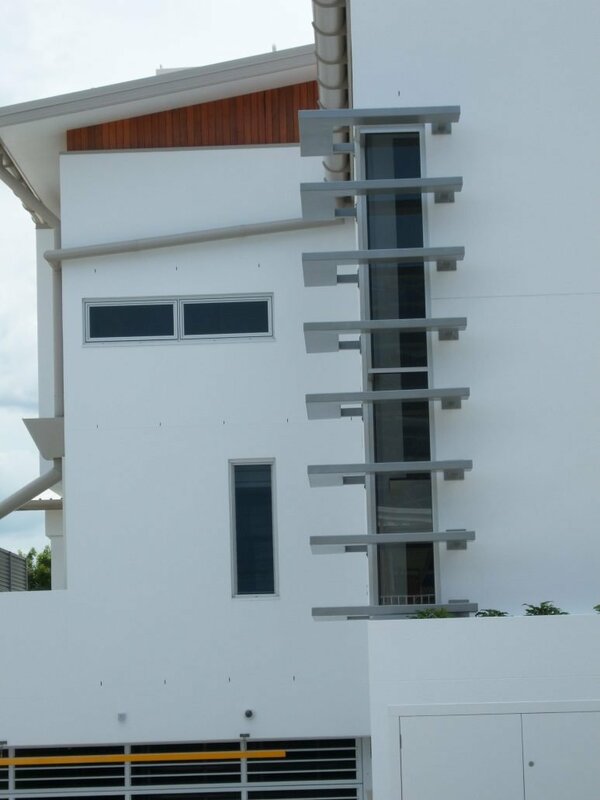 We can fabricate in mild steel, stainless steel and exotic alloys to achieve the unique architectural feature look you are wanting.